A high-performing, reliable heating system is a must to get comfortably through the chilly winters. It follows that the services of an expert heat contractor are essential to keep the indoors warm when outside temperatures dip! We are a full-service heating contractor and are equipped for working on different types of heat systems. From boilers to furnaces to heat pumps, we are the expert heat contractor to hire for handling all these and more. 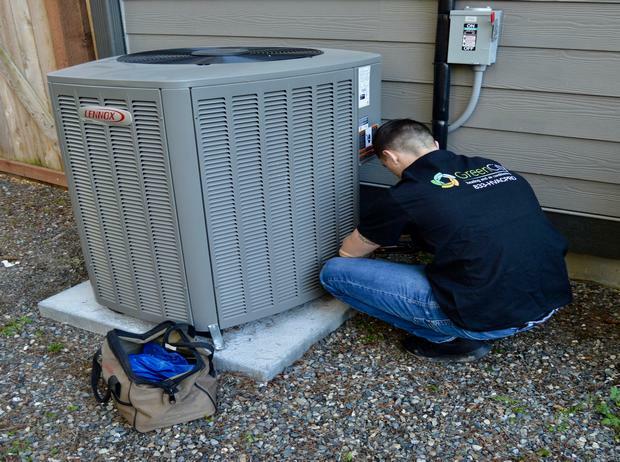 By choosing us as your heating contractor in Bonney Lake, you have the satisfaction of working with licensed, bonded and insured professional. Having an expert heat contractor near you can be extremely helpful in getting optimal performance from your system. And, it probably would be even more helpful if you heating contractor that is at hand 24/7 to address problems arising with the equipment suddenly and at inconvenient hours. We understand that when your heat system breaks down on a cold winter night, waiting for the heating contractor to come the next day is simply not possible. 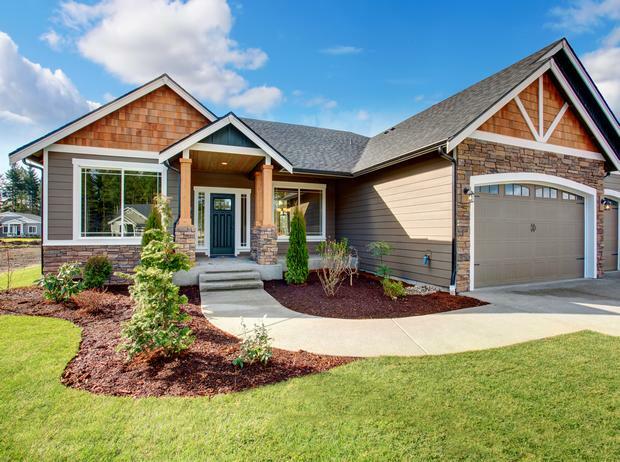 Our round-the-clock availability ensures that you have access to an expert heat contractor in Bonney Lake any time you want. We are proud to be the one-stop shop for all your heating, cooling and ventilation needs. Our capabilities go beyond being a heating contractor. 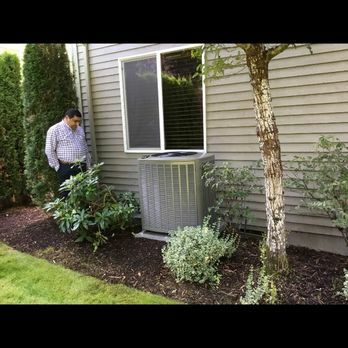 In fact, we are an HVAC contractor that Bonney Lake residents can rely on to deliver exceptional services for their boilers, heat pumps, furnaces, water heaters and air conditioners. Our services as an HVAC contractor are available for both ductless and conventional ducted heating/cooling systems. There is hardly any heating/cooling job that we find difficult to handle as an HVAC contractor. Looking for an expert heat contractor serving Bonney Lake? Call Green City – the HVAC contractor that the community has trusted since 2011. Call (253) 252-1915.